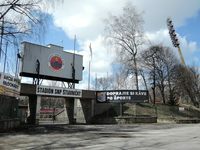 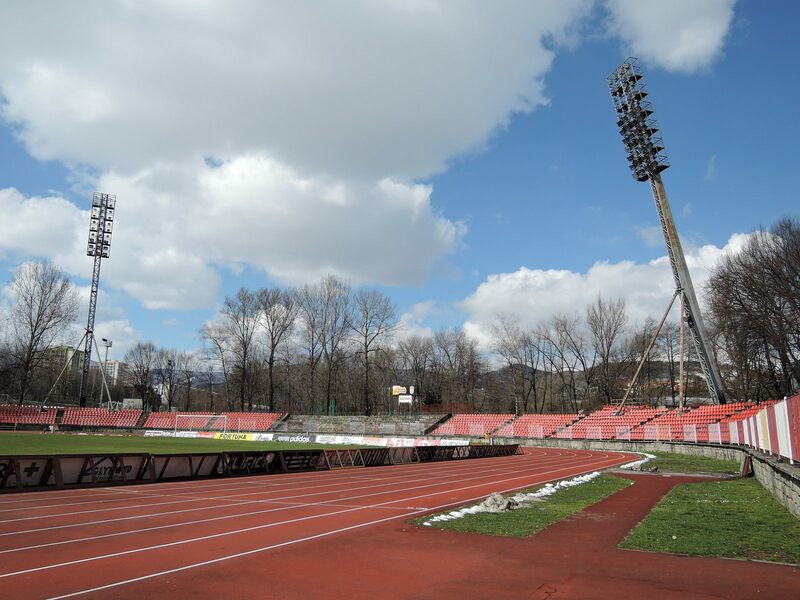 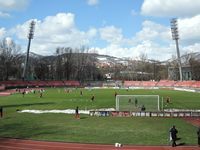 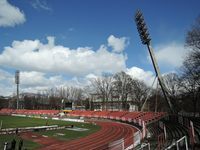 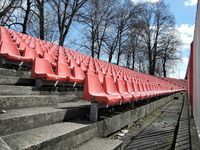 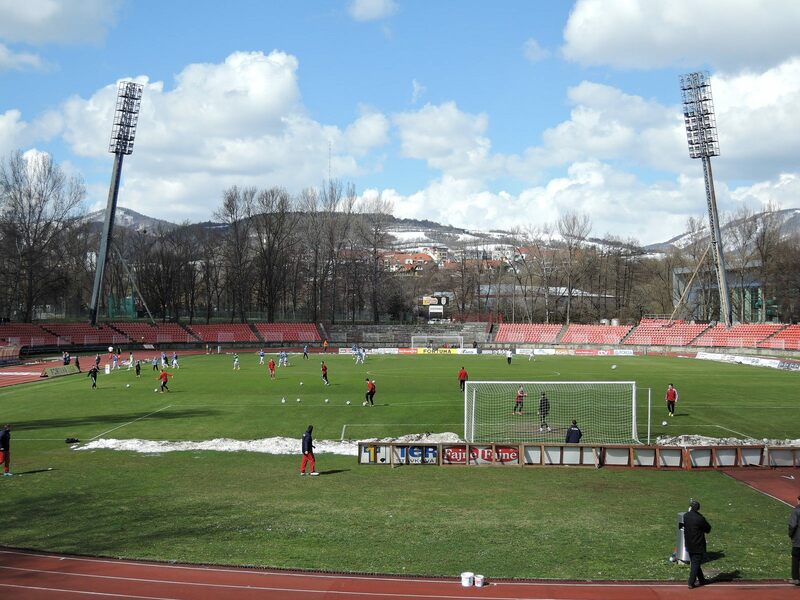 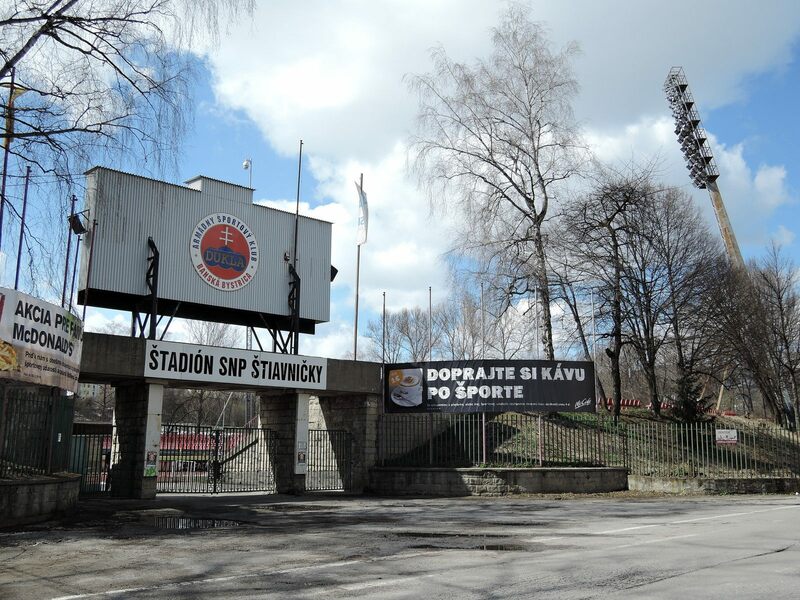 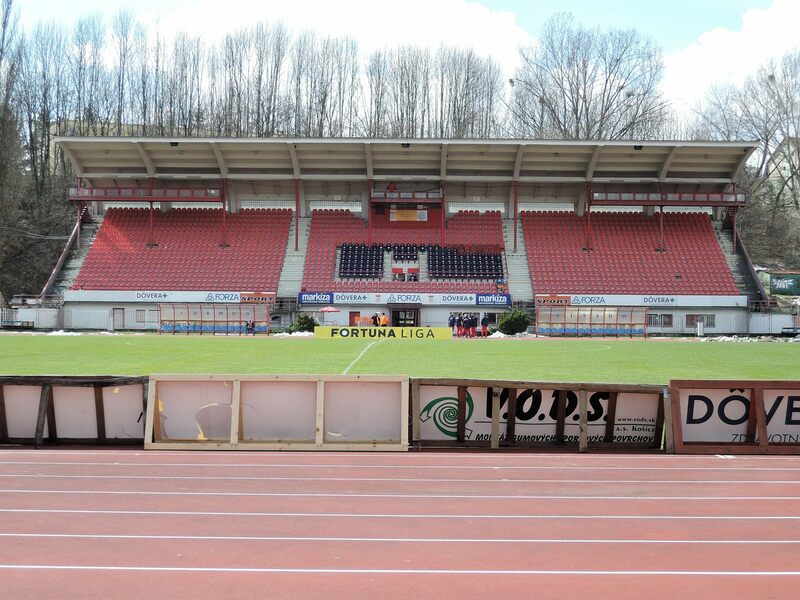 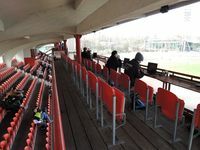 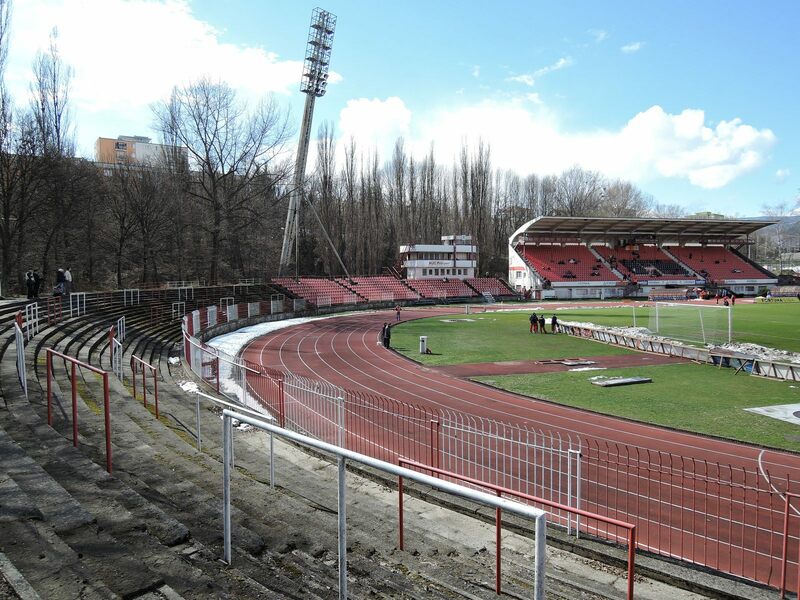 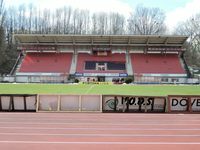 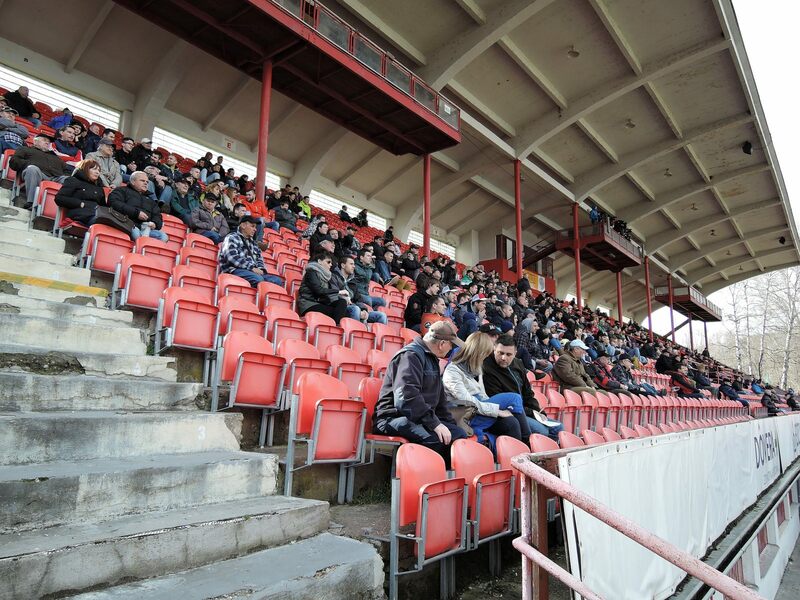 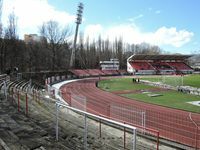 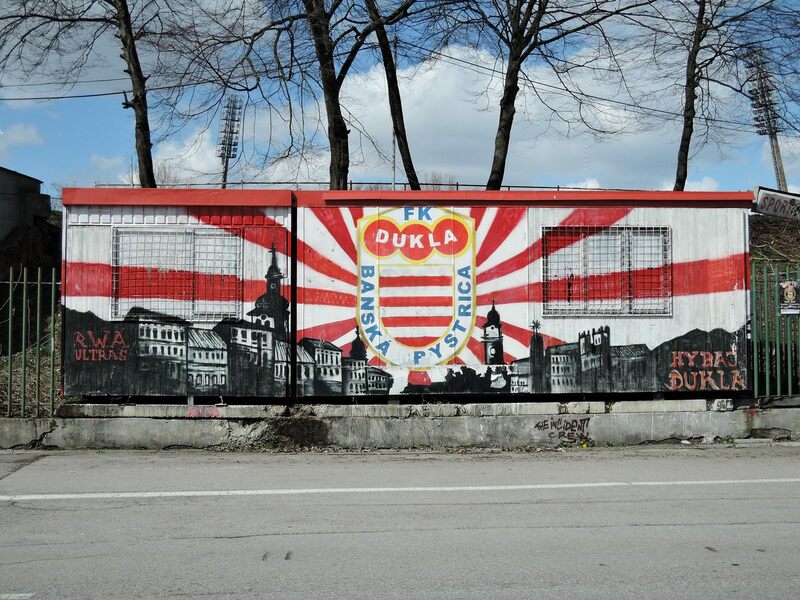 Construction of this centrally-located stadium in Banska Bystrica was launched in 1957 and lasted two years. Today the main grandstand built then contains over 1,000 seats in 20 rows. 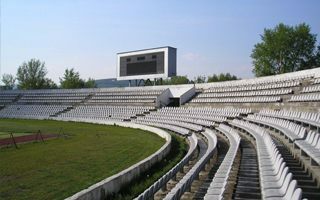 Remaining sections are landfill-based and much lower at 9 rows. 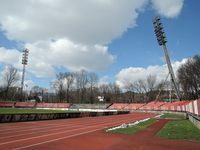 Currently there’s a plan to redevelop the stadium, which will include the existing main grandstand, but none of the others. 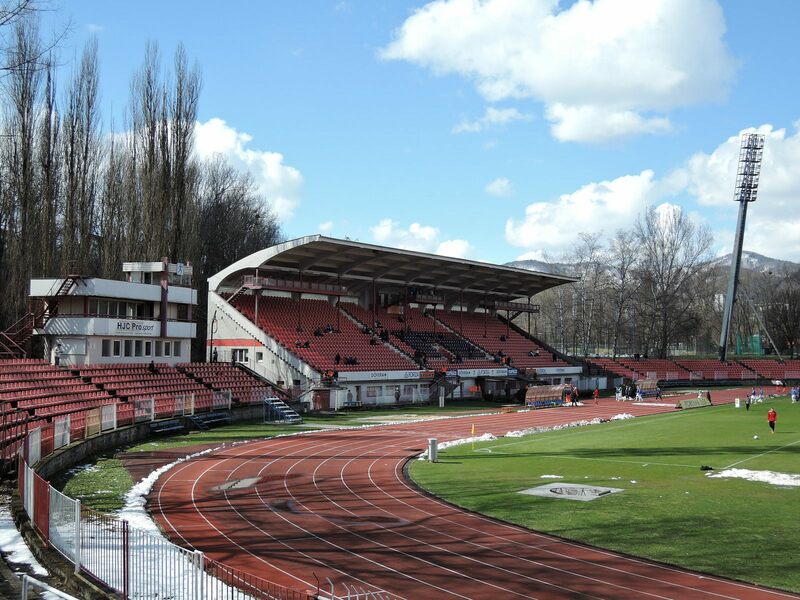 International-standard 8-lane running track would be removed to make way for football-specific rectangular layout.